For true wine lovers, appreciating the rich, decadent Amarone della Valpolicella is almost a given (despite W. Blake Gray’s opinion). In fact, 11% of all the Amarone sold abroad ends up in American wine glasses. Concentrated and wonderful, long-aged and long-lived, Amarone is created in Italy’s Veneto region by intensifying flavors with grapes that are partially totally dried for several months after harvest, before fermentation. It’s no wonder, then, that Amarone events carry great significance in the wine world. 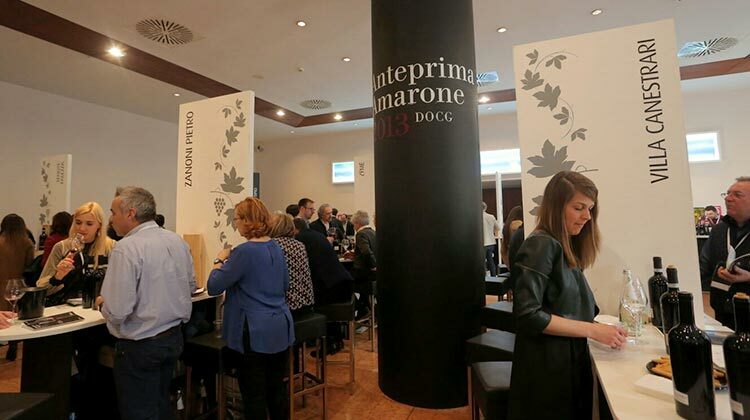 Especially the annual “Anteprima Amarone,” organized by the consorzio to celebrate the newest releases (which in this case are the wines from 4 vintages ago). 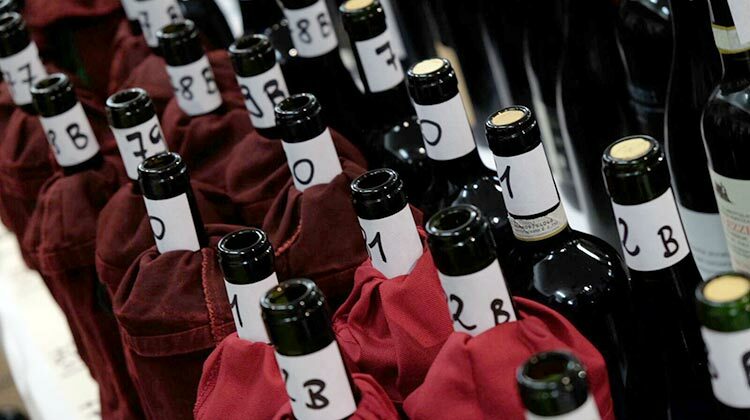 The January 2017 edition – focused on the 2013 wine – hosted nearly 3000 attendees during its three days, including 235 journalists from 16 countries. At this point, more than half of the tasting samples are still in barrel, and many bottles will not be for sale till at least 2019. 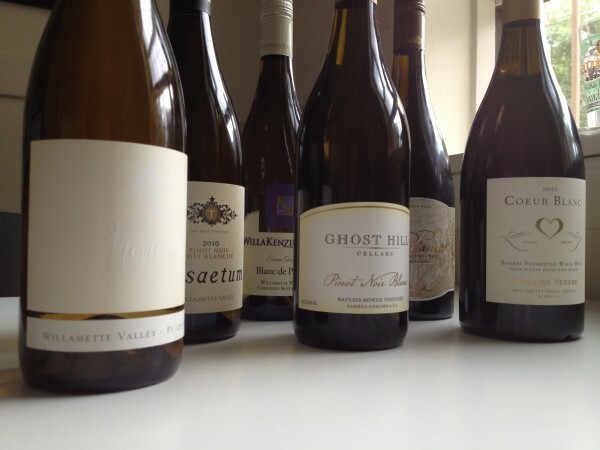 Even then, it will take time for these wines to evolve. According to the consorzio, an intense color, rich flavor, high alcohol and excellent aging potential are the major features of the 2013 vintage. 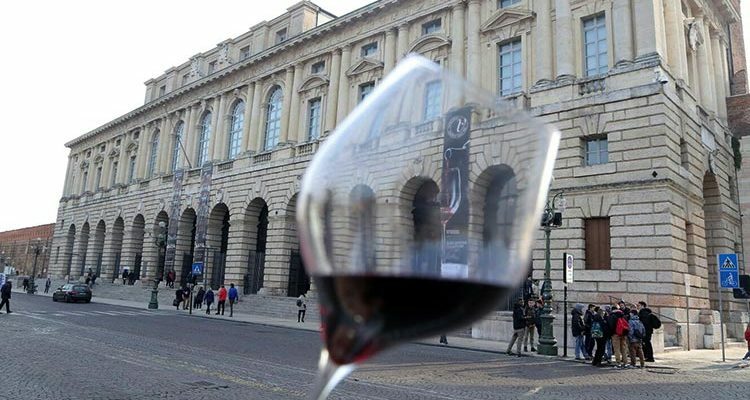 Visitors to the majestic palace of Gran Guardia in downtown Verona – where the Amarone Anteprima event was held – had the opportunity to taste 150 wines from 78 producers. Plenty for one tasting, of course… yet the total number of Amarone della Valpolicella producers is much, much larger. Almost 300. And Amarone connoisseurs will have noted the absence of some of the most renowned brands: Masi, Allegrini, Speri, Tedeschi, Tenuta Sant’Antonio, Zenato, Tommasi and others, the so-called Famiglie dell’Amarone [Amarone Families]. Along with them, some other, smaller wineries did not attend the Anteprima, including Terre di Pietra, Terre di Leone, Monte dei Ragni, and the renowned Dal Forno and Quintarelli. 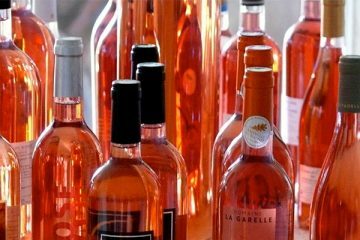 In addition, some small, organic wineries have decided to participate only in wine events focused on natural wines. And so on. Currently, the Amarone Families group consists of 13 companies: Allegrini, Begali, Brigaldara, Guerrieri Rizzardi, Masi, Musella, Speri, Tedeschi, Tommasi, Tenuta Sant’Antonio, Venturini, Zenato and a new entry, Torre d’Orti. It was founded back in 2009 with the aim of defending and protecting the originality of a wine which is now “threatened by overproduction, with a consequent decrease in quality.” Additionally, Amarone “has recently been subjected to sales strategies from large scale distribution channels, which squeeze prices and force producers to sacrifice quality,” as detailed in their online manifesto. The Amarone Families’ turnover is over 160 million euros a year, and 80% of their wine is exported. In 2009 they tried to register the brand “Amarone Families,” but the consorzio initiated a lawsuit to block this, claiming “Amarone della Valpolicella” is a name protected in EU, safeguarded by a consorzio recognized by the Ministry of Agriculture, thus cannot be used by a private association of producers. The Court will deliberate this case soon; meanwhile, the confrontation between the two parties goes on. Luckily, this is an issue internal to the region and doesn’t seem to affect sales: in 2016, the denomination’s turnover was 330 million Euros, with a 3% increase in sales abroad. For those interested in sampling many good Amarone wines, regardless of producer — in or out of the consorzio, I mean — there’s a great opportunity in Northern Italy. A few years ago, some weeks after Anteprima Amarone, the hotel and restaurant Villa de Winckels (in Tregnago, in the province of Verona) started organizing an annual tasting of these wines, with a delicious buffet of local foods, and it is open both to consumers and trade professionals. Yep, patience will be required with this vintage. But this wine is definitely worth the wait.